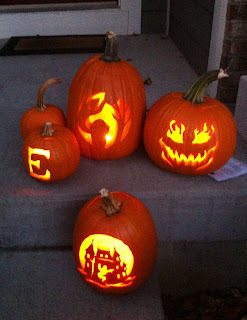 Sweet Sewn Stitches: Pumpkin FUN! 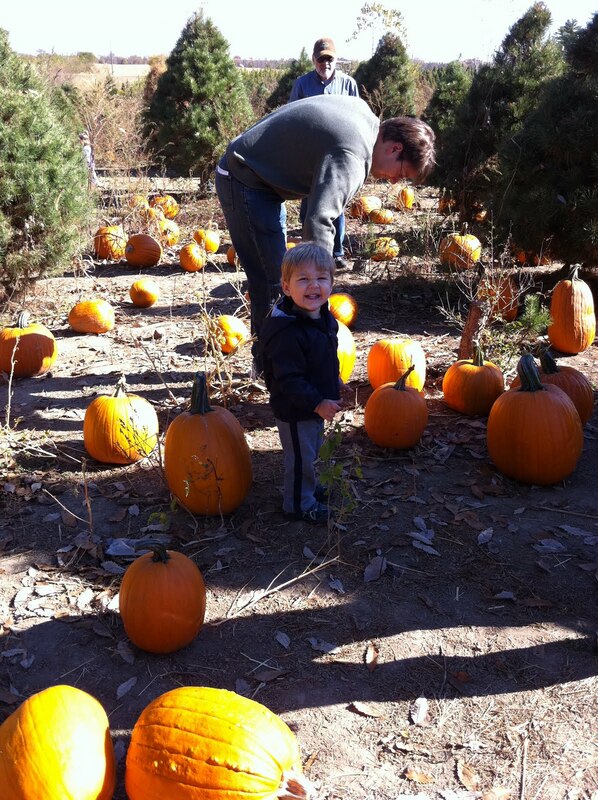 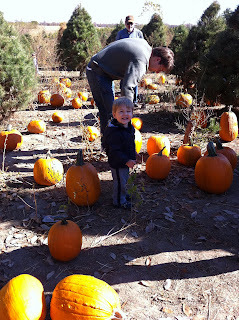 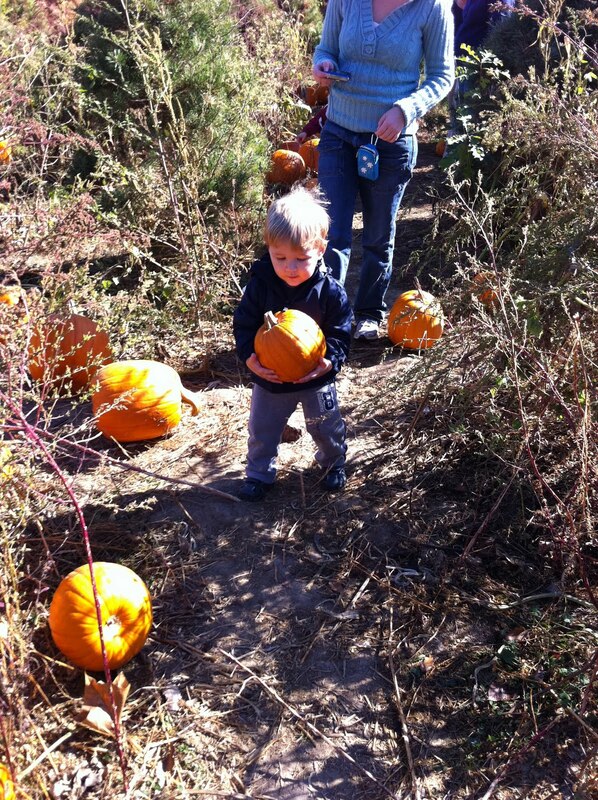 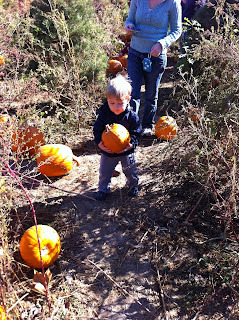 We have continued our annual tradition of visiting the Pumpkin Patch and carving with family. 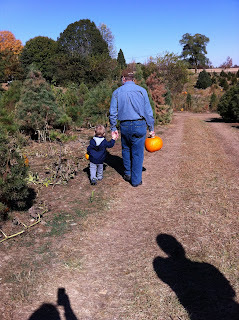 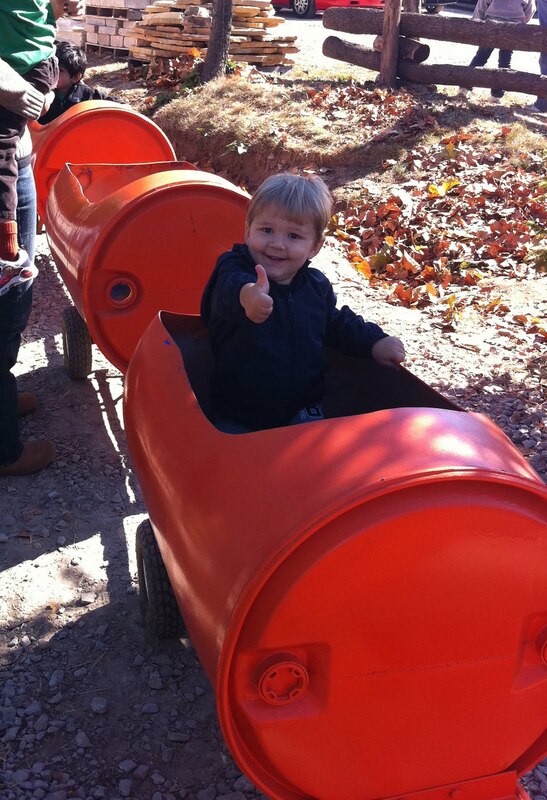 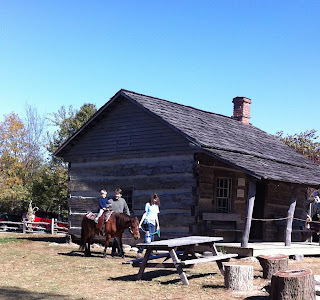 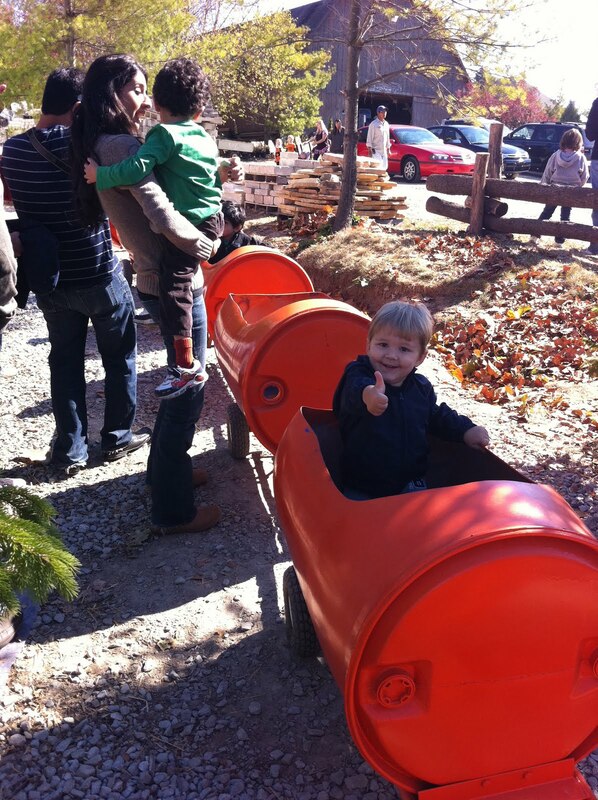 It was a gorgeous Fall day this past weekend and we all had a great time on the hayride, picking pumpkins, and watching E ride the Pumpkin Train and pony!